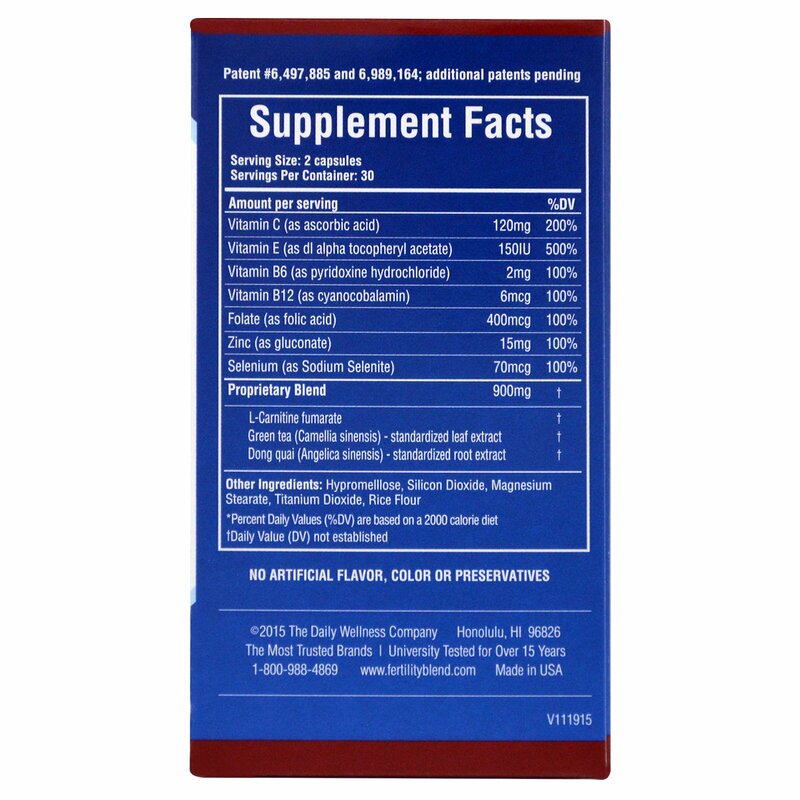 Recommended Use: As a dietary supplement, take a total of 2 capsules daily. If desired, you may take 3-4 capsules for the first 1-2 months for faster improvement, followed by continued use of 2 capsules daily. Can be taken as long as needed to help conceive a child. 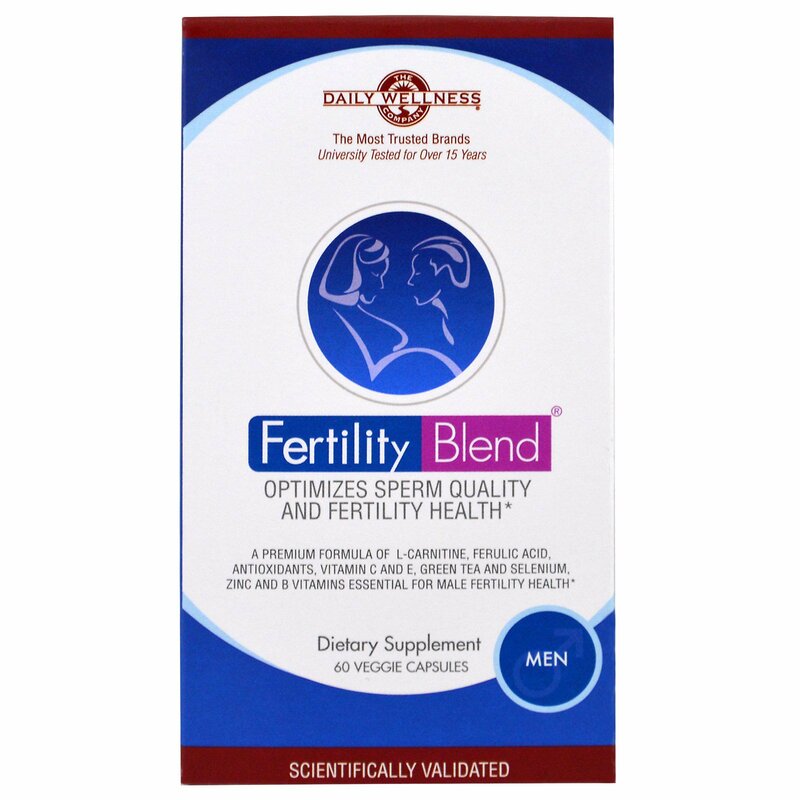 Use for at least three months before expecting significant improvement in fertility. 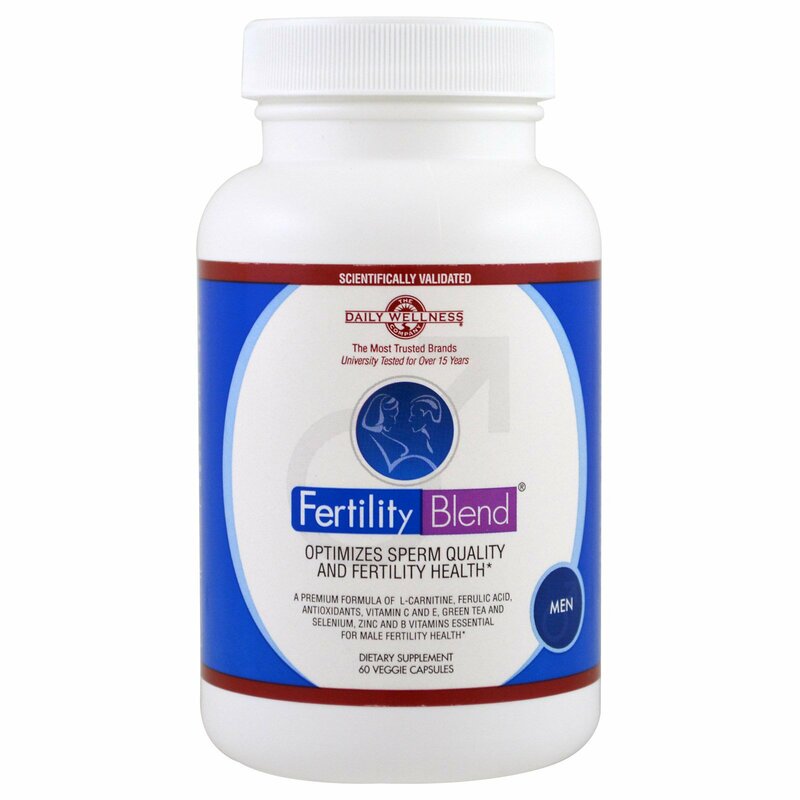 You may also want to have your partner take FertilityBlend for Women. Female fertility issues are often due to hormonal imbalances or stress factors that decrease the rate of egg release. You may also want to check with a doctor to determine whether there are any physical causes for low fertility that can be corrected by standard medical procedures. Hypromellose, silicon dioxide, magnesium stearate, titanium dioxide, rice flour.